Refined and elegant, Ufeel Prime is the newest member of the trendy urban Ufeel range with an ultra-premium sleek metal design and sophisticated colours, Anthracite, Silver and Gold. Yet it’s not all about looks, its impressive 5” FHD display and high resolution of 1920 x 1080 pixels make gaming and watching movies easy and pleasurable. Reading outdoors is also a walk in the park with the 460 nits brightness and Full Lamination, ensuring optimal colours and contrasts in a thinner phone, even in broad daylight. There’s a strong focus on comfort with its compact size, narrow border and more ergonomic 2.5D curved display making it a joy to hold and navigate. The Octa-Core Qualcomm® SnapdragonTM 430 processor with 4GB RAM is quick and responsive with faster upload and download times thanks to the 4G LTE connection. 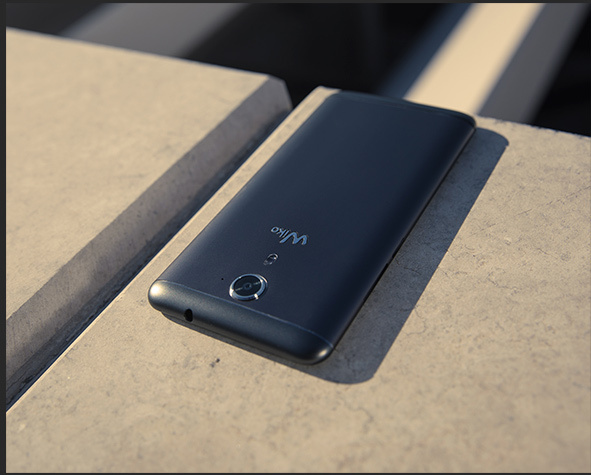 The hardware combination guarantees great support for intense usage like FHD videos and 3D games, plus the 32GB ROM internal storage extendable to 96GB via micro SD card, can effortlessly hold all your content. 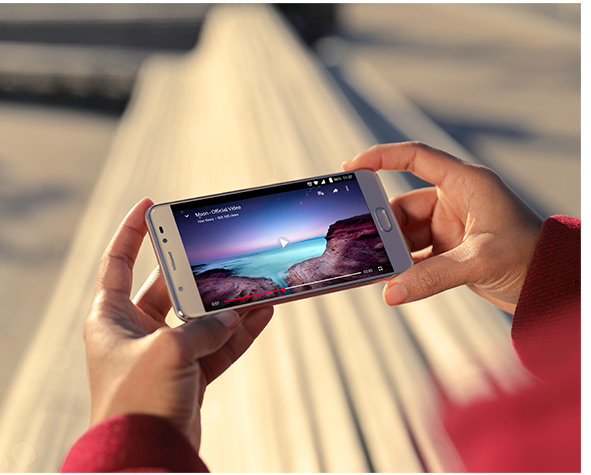 Let your inner photographer shine with the new camera interface for quick and easy photo/video capture. The 13MP Sony IMX 258 Sensor and 5P Lens with blue optical filter produce high resolution images with improved colour shading. 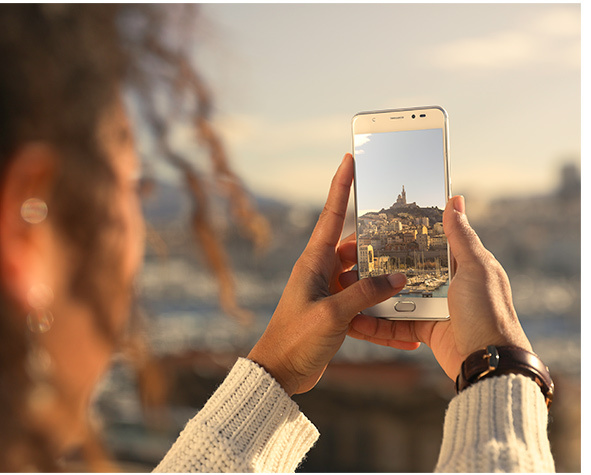 You can even step up your game with adjustable settings in the Professional Mode, not to mention the 8MP front-facing camera with Selfie flash to look your best even in low-light conditions. 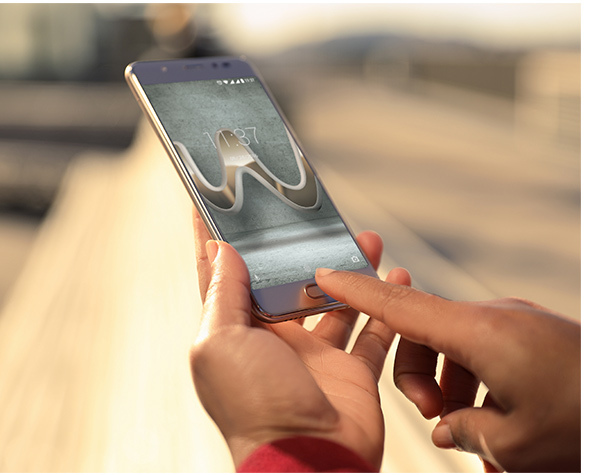 With all the enhanced functionality and security of the fingerprint sensor, specific to the Ufeel range, you can personalise your device to the max with so many possibilities – instantly unlock with your thumbprint, open Instagram with your index finger, access your encrypted files with your middle finger, launch the camera with your ring finger or call your best friend with your pinkie. That’s not all, go even further to protect your sensitive photos, videos, music, apps and files with Apps Lock and Files Lock encrypting, all unlocked by the best password, your registered fingerprint! 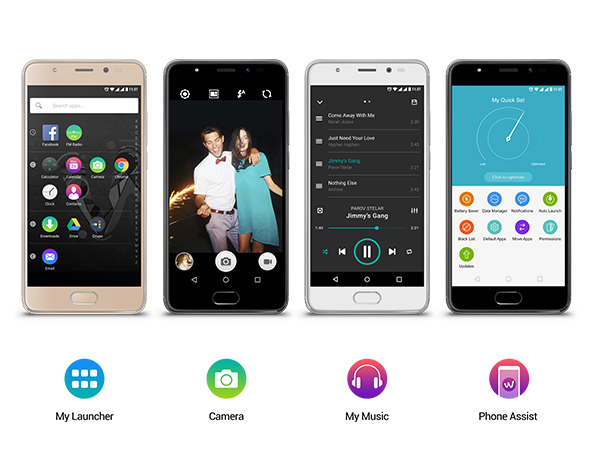 In addition to having the latest AndroidTM technology, Ufeel Prime allows you to manage your main settings and apps from one central location with Phone Assist. 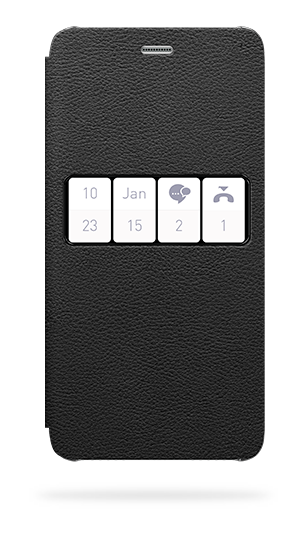 There’s quick access to 80% of your daily usage all on one screen with a simple swipe using My Smart Left Page. As for entertainment on-the-go, easily sort and manage your favourite songs or reshuffle and modify playlists in My Music. Adding the fun and entertainment are the new Wikojis, reflecting Wiko’s personality. Find the answers to your questions in the FAQ.